North Note is a boutique music licensing partner for the music-savvy audio-visual content creators. We offer a growing collection of music from leading independent bands and artists around the world. Our small clan of music curators, producers and supervisors create an authentic and collaborative music licensing experience for all budgets. Our Mission is to unleash the power of true independent music for brands and filmmakers around the world. Our Team is a collective of visual creatives and musicians, originating from the middle-lands of England and the West Coast of Canada. After a decade of spreading our wings, working and living around the globe on various creative endeavours, we united in London to create North Note. Our Belief is in the power of the harmony that music and picture can create. They're like Lennon and McCartney, wonderful in their own right, but they can change the world together. We believe in Music that isn't created for any purpose other than original musicality. This is where the true authenticity lies, the real emotion, the connection with a discerning ear. North Note works with Brands and Creators both Big and Small. We believe in supporting big ideas. 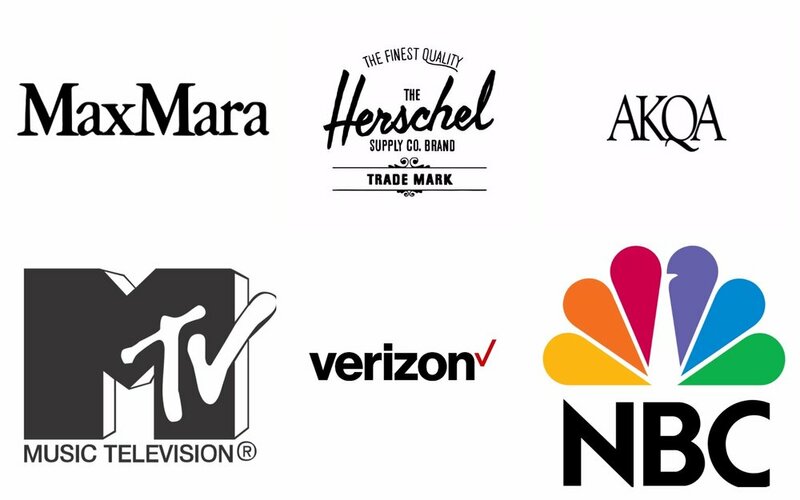 We're also proud to work with the following great companies.